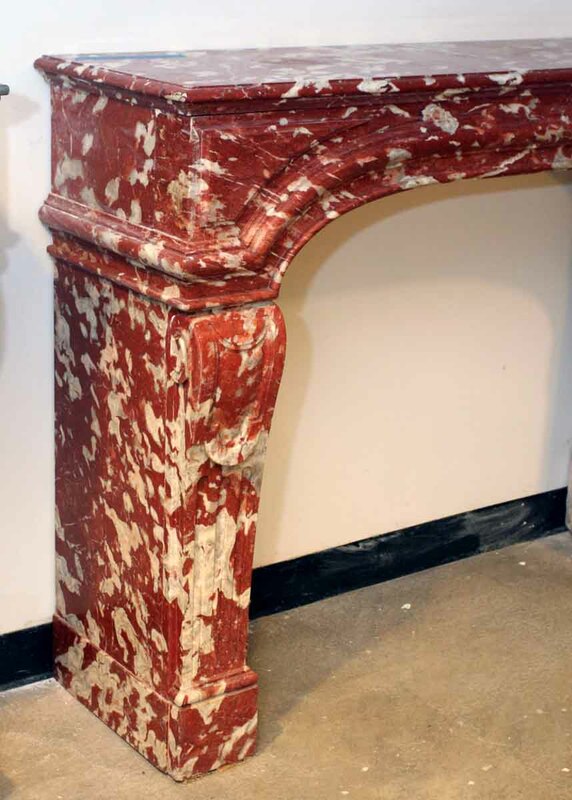 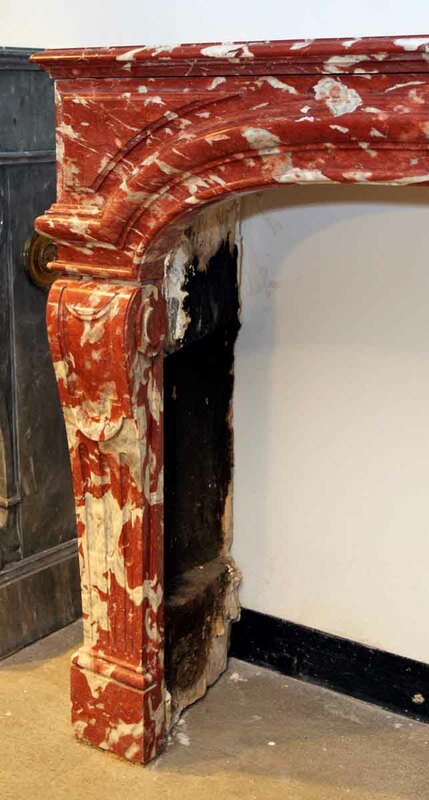 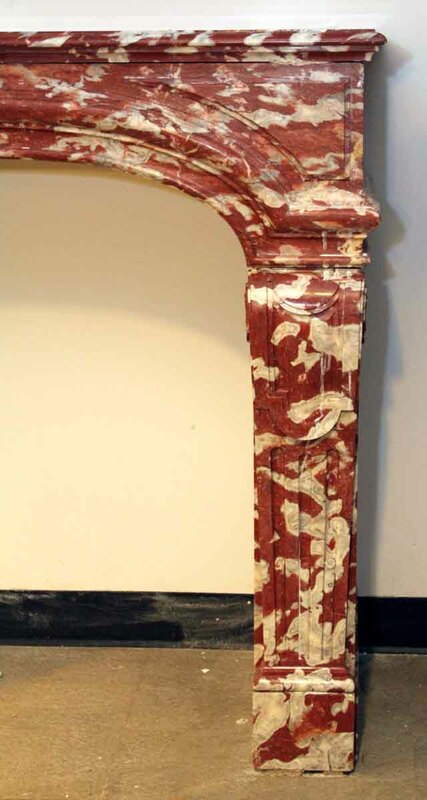 Rosa brown colored marble mantel purchased originally in a group of three from a Paris townhouse. 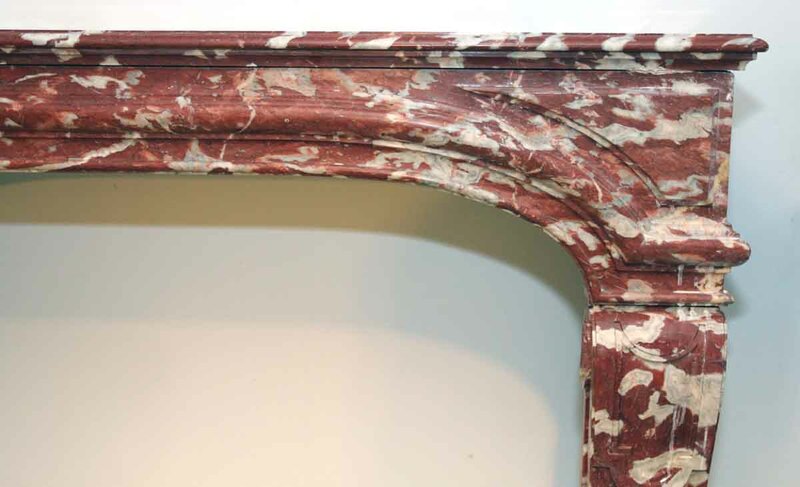 One other mantel in the same size is still available in Breche d’Alep material. 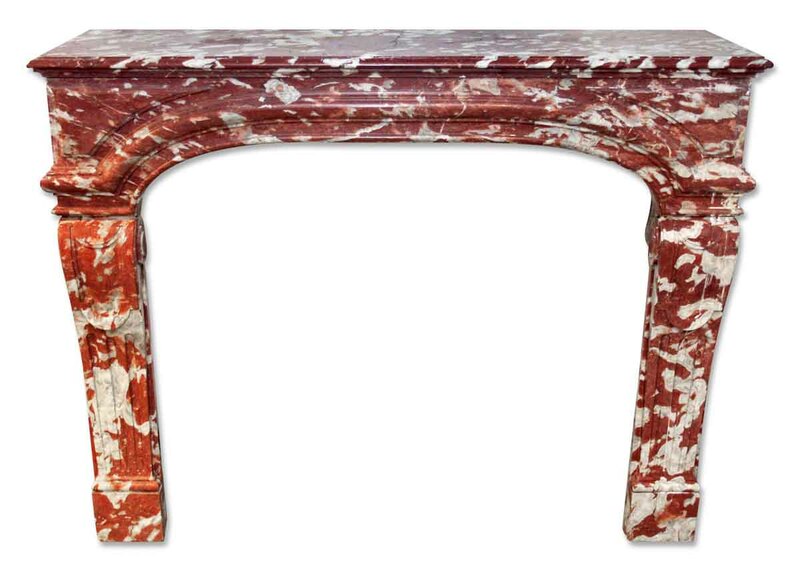 This is one of several additions from Danny Alessandro & Edwin Jackson mantel company.